Thankful for my ability to run pain free. 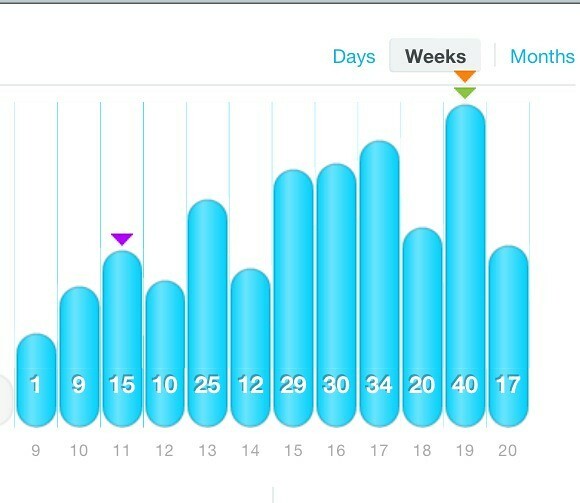 -last week I ran 40.35 miles and am feeling great! -ran my 2nd fastest 5k ever last week too! Take that hip flexor injury! Thankful for CB runs. 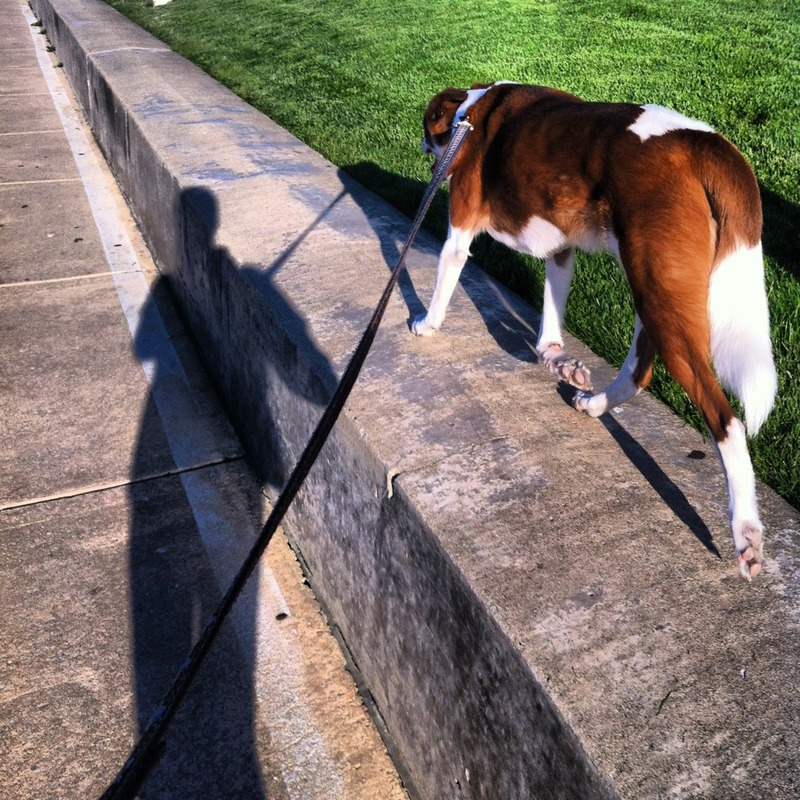 He keeps me running at an easy fun pace- with some SQUIRREL sprints mixed in. I <3 my happy runner dog. I joined the "What's beautiful" under armor challenge. I posted my fall goal for the world to see. Follow me on my journey to complete this amazing goal. I've been running more consistently than ever before, so anything is possible! 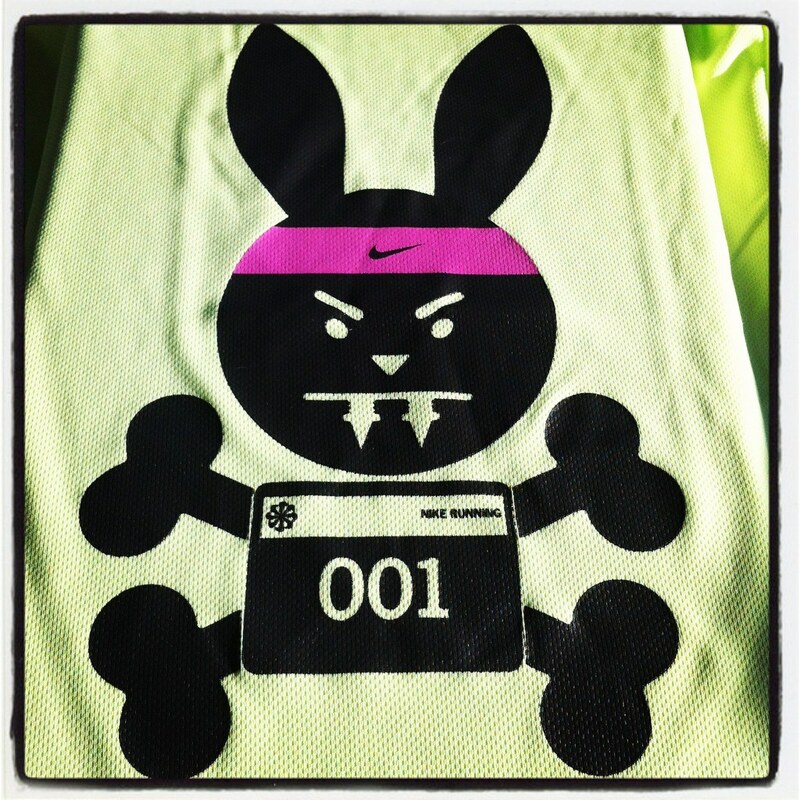 My new "sinister bunny" Nike shirt arrived yesterday! 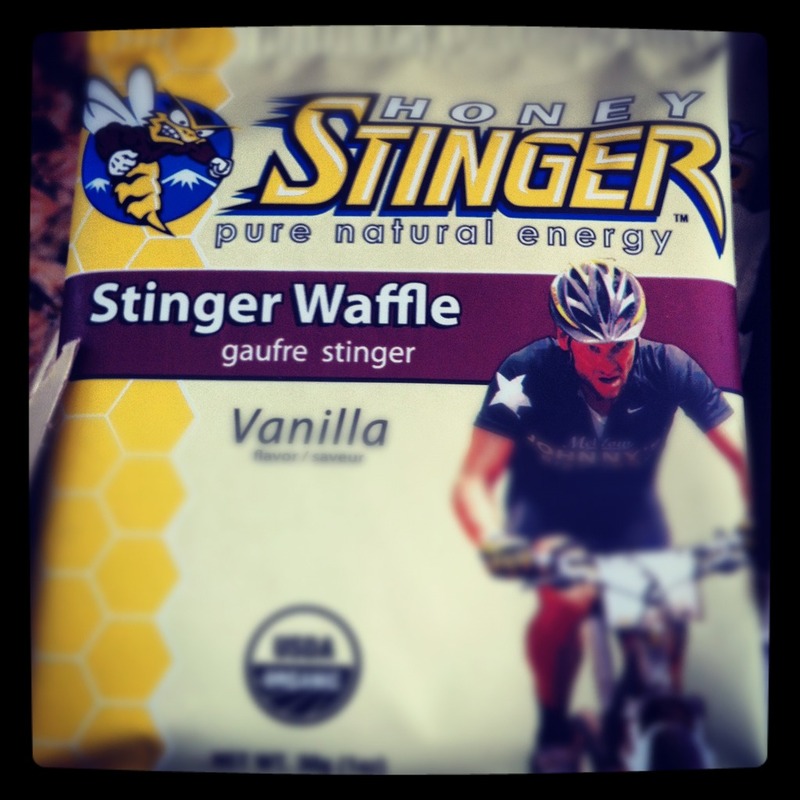 My first order of GU and Stinger Waffles arrived yesterday- meaning one thing: Marathon training officially begins in less than 6 weeks!! you must tell me where you ordered that shirt from!!! 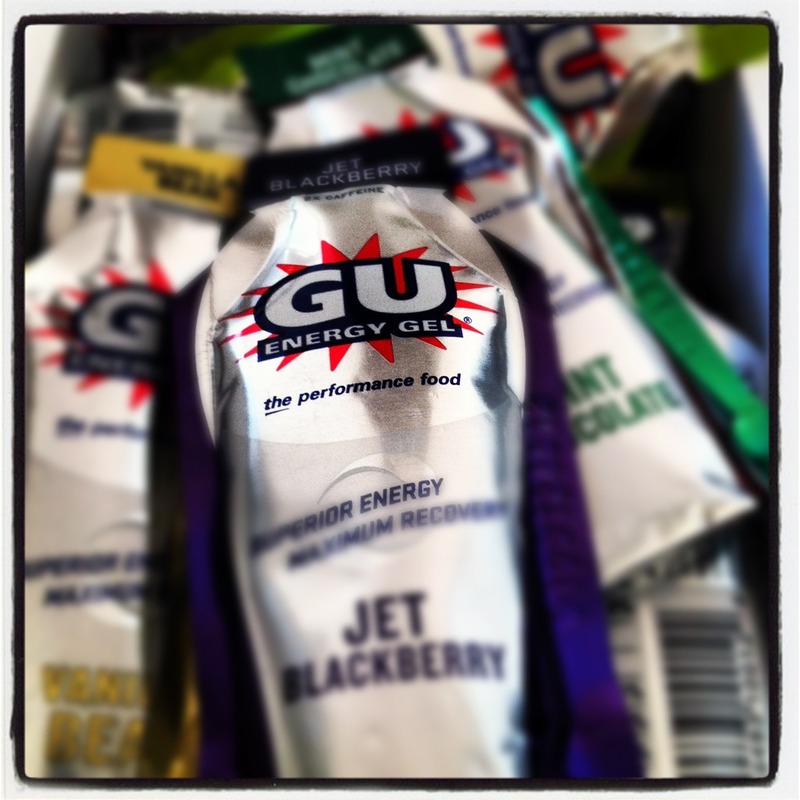 Unbelievable that marathon training is just around the corner, too. 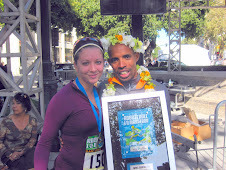 Here's to all of us having strong, powerful training seasons leading up to fantastic races! Once again, I wish you a terrific race at the Chicago Spring Half this weekend! You are going to knock it out of the park! Love that shirt! I am thankful my hip is starting to feel better today. Hopefully a week of rest will do it some good. Thankful I started resting it before it got bad! Wow where did you order the gus and stuff from? That came so fast! Fingers crossed for mild weather for you this weekend! Yay! So happy that you are feeling good! I love that shirt!!! :) And seeing CB, of course.